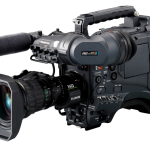 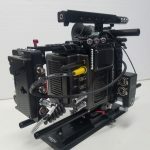 The AG-HPX500 P2 HD shoulder-mount camcorder delivers a unique combination of high-end features never offered in a camcorder in this genre, including production-quality 2/3″ progressive 3-CCDs, DVCPRO HD quality, multi HD and SD formats, variable frame rates, and four independent audio channels. In addition, the HPX500 offers the outstanding benefits of P2 solid state recording including ultra-fast IT workflow and no-moving-parts reliability, which makes the camera ideal for use in harsh environments. 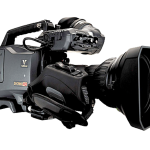 At only 8.2 pounds, the HPX500 features a high-performance digital signal processor (DSP) with 14-bit A/D conversion and 19-bit processing that handles HD/SD format conversion simultaneously — ensuring spectacular images in all video formats for applications ranging from news acquisition, independent filmmaking, corporate video, sports and much more. 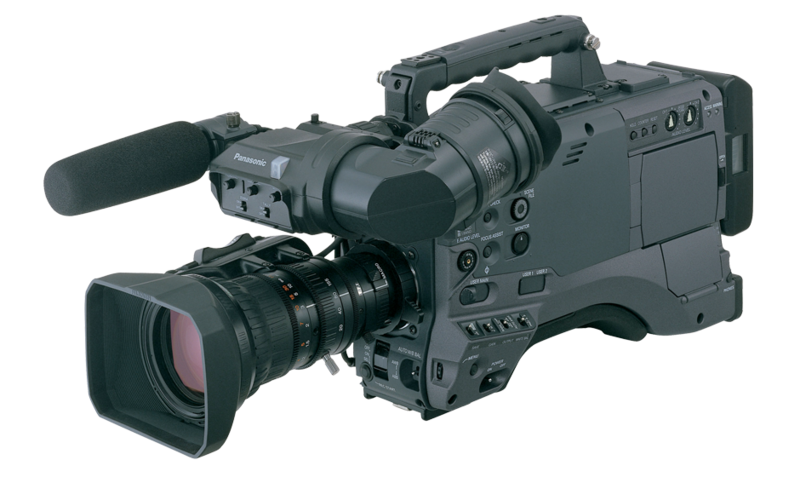 To give your productions tremendous flexibility, the HPX500 records in over 32 HD and SD formats. 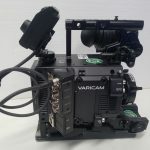 The camcorder records on re-usable, removable P2 cards. 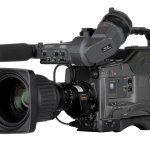 With Panasonic’s new 16GB P2 card and HPX500’s four P2 slots, the camera records for 68 minutes of DVCPRO HD; 136 minutes of DVCPRO 50; and 272 minutes of DVCPRO.